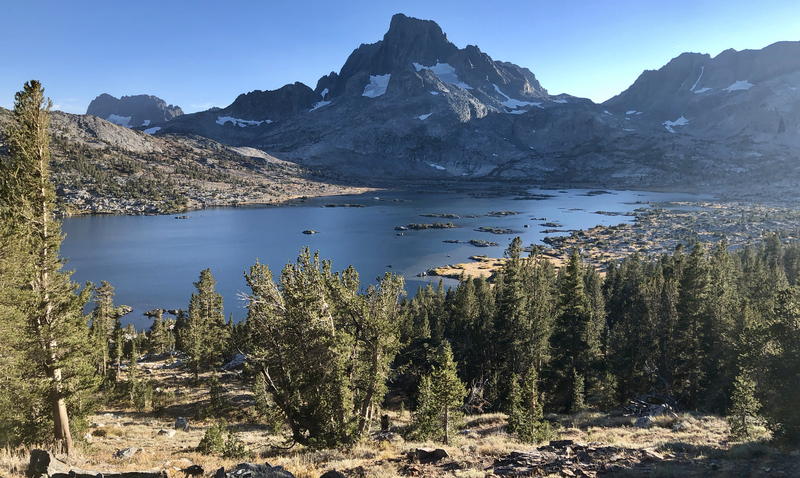 After nearly two years of preparation I attempted a long-distance hike on the Pacific Crest Trail. From the 27 of July till the 26 of September 2018 I was able to cover more than 1600 miles or more than 2500 km. I enjoyed it but despite all my preparations, my gear wasn’t 100 % the right choice. Soon I realised, that with my style of problem solving, I will not make it far enough, since I lost to much time getting food, gear and hitching around fire closures. I used too much money and the way I was organised wasn’t efficient enough. Therefore going SOBO, I stopped in Mammoth Lakes and returned to Switzerland to reorganize. However, I am more than happy to report that my body is able to cruise at 30 miles or more per day without nearing it’s limits. I learned a lot and will be back in the US ASAP for a bigger adventure. And I am confident to do so much more next time. Special thanks to Thang!, for her superb pacing services.